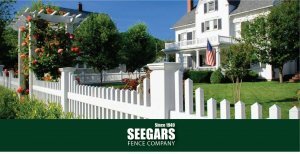 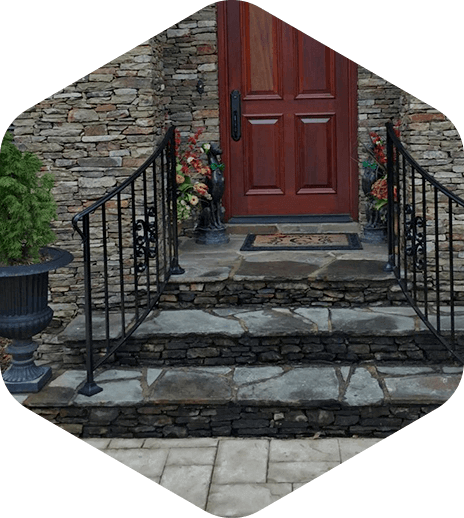 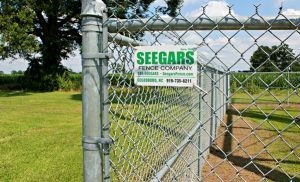 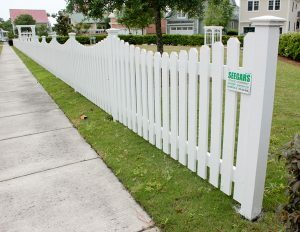 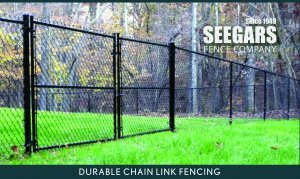 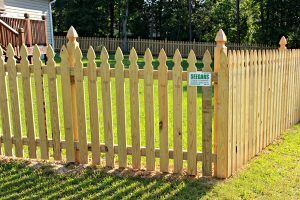 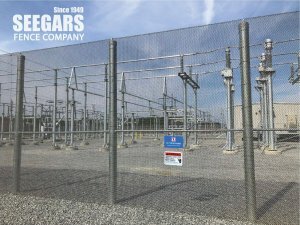 Seegars Fence Company has been a part of the Jacksonville, NC area for more than 20 years by delivering fence installations, fence contracting and fence repair to local businesses and homes in and around the military community of Camp Lejeune. 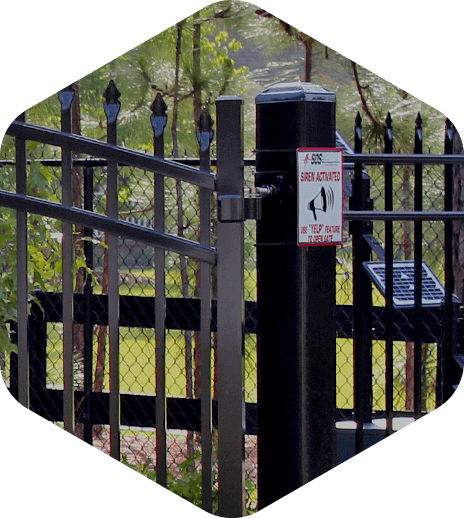 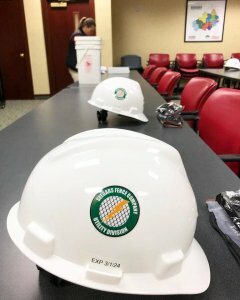 Over the years, we’ve also developed a number of partnerships with various state and local municipalities, installing countless projects for Marine Corps Air Station, Cherry Point, Marine Corps Base, Camp Lejeune, MCAS New River, NCDOT, Duke Power, and much more. 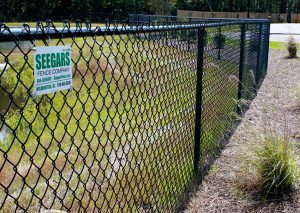 Seegars Fence Company of Jacksonville is also a proud supporter of The ALS Association Jim “Catfish” Hunter Chapter. Demand the Best. 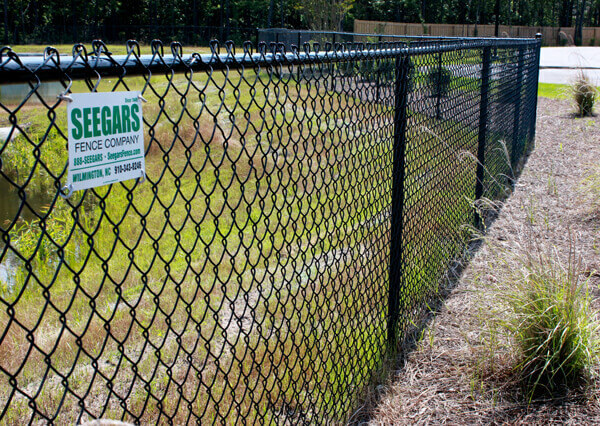 Demand Seegars. 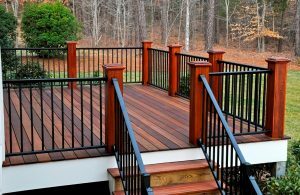 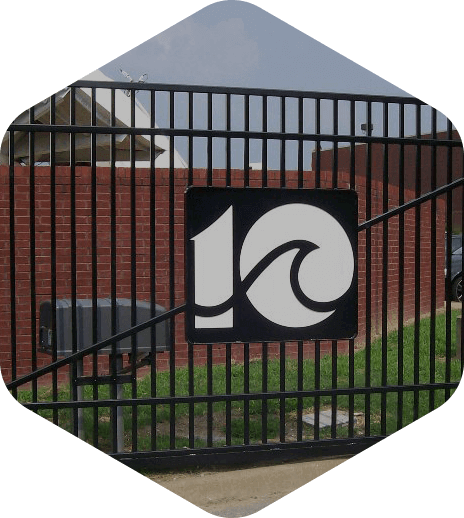 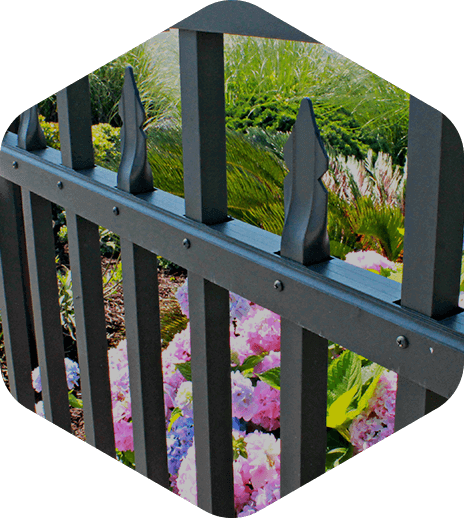 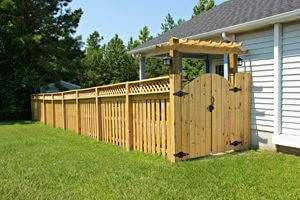 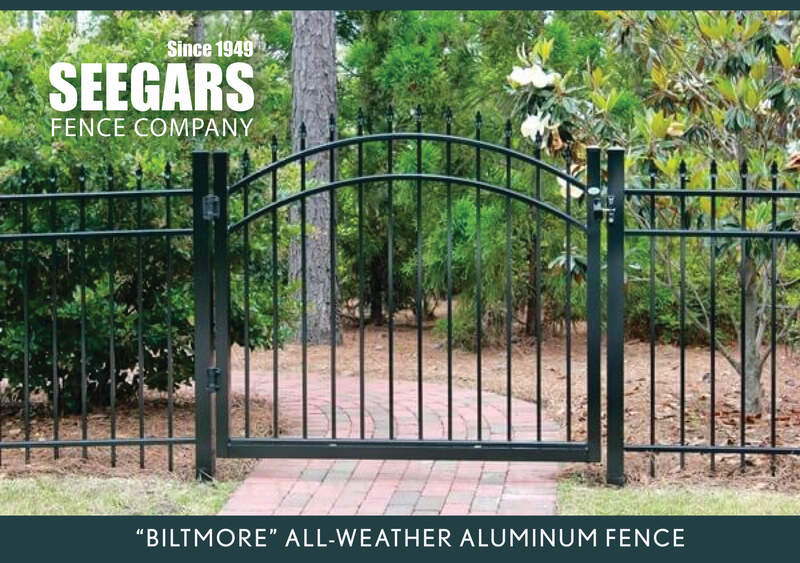 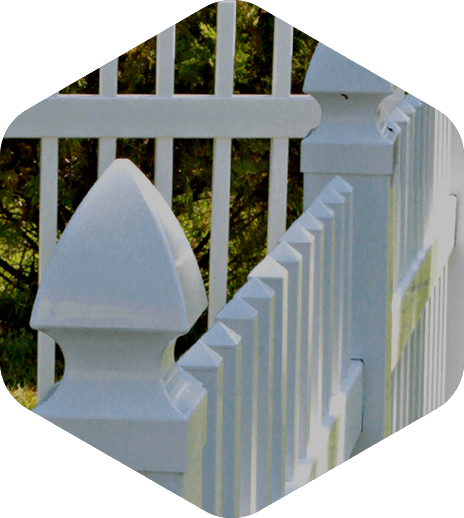 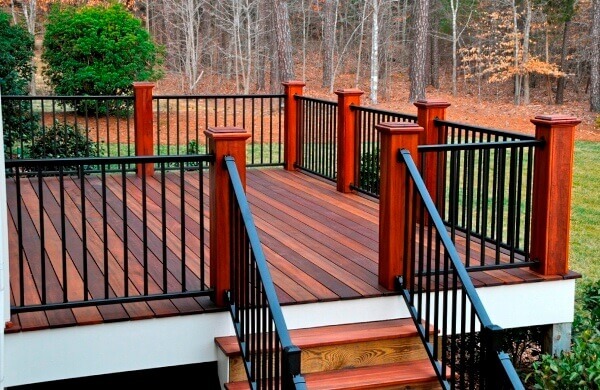 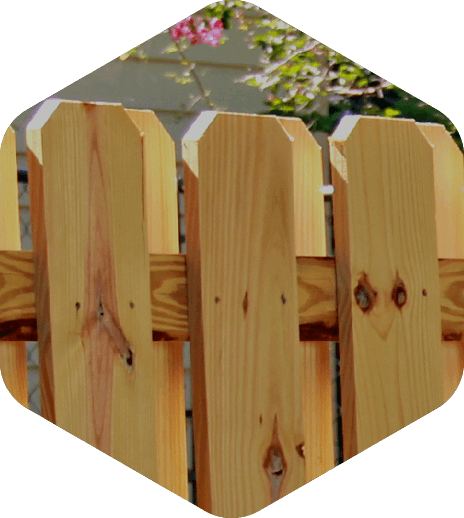 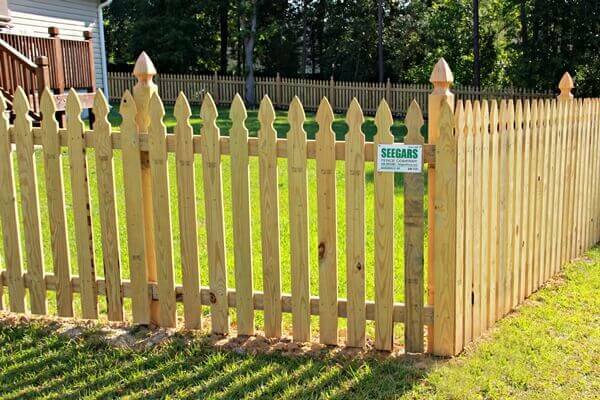 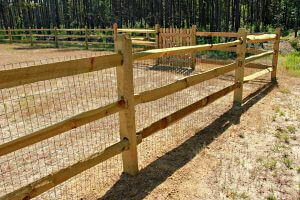 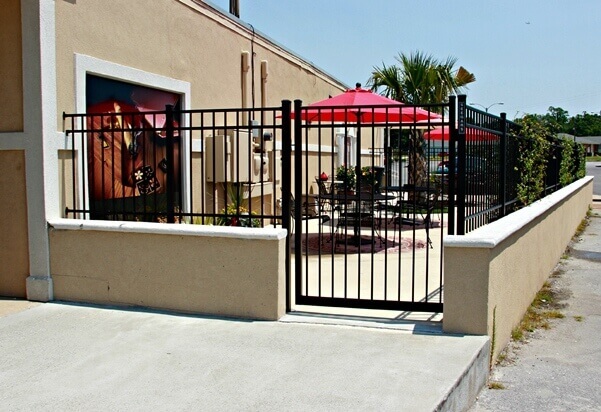 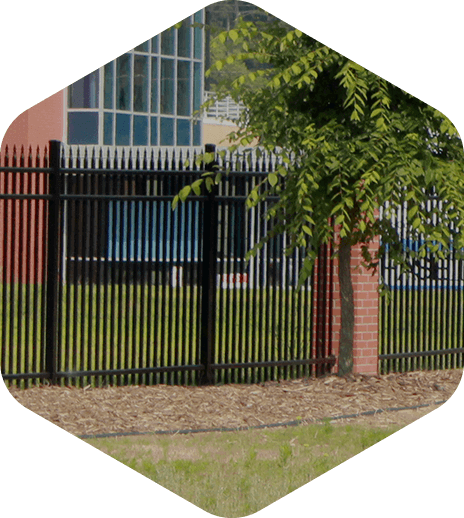 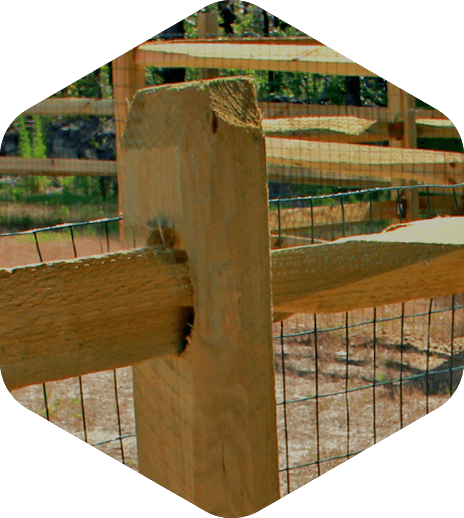 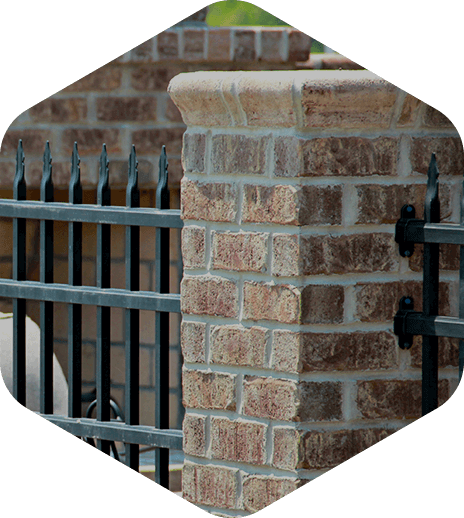 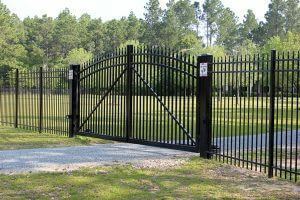 If you’ve never experienced the Seegars Fence Company difference, we invite you to give us a call at (910) 346-1121! 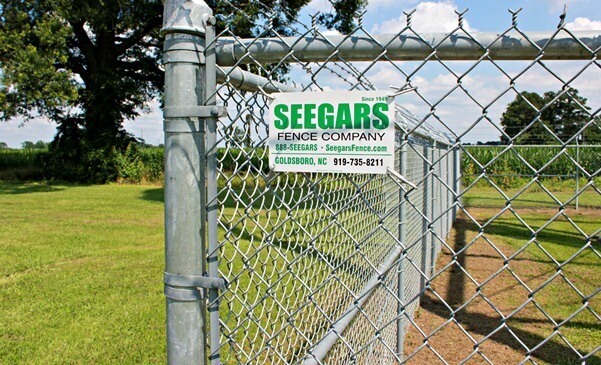 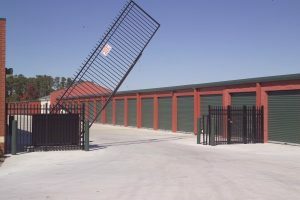 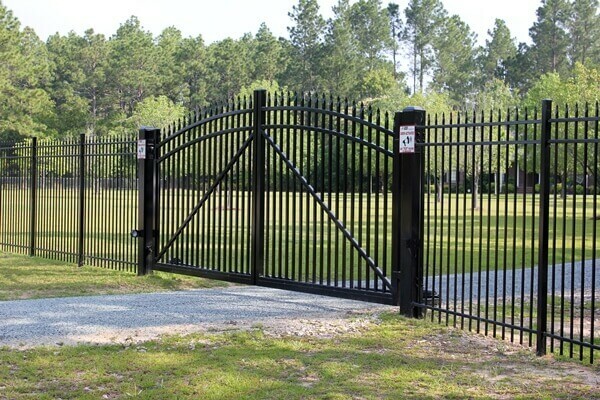 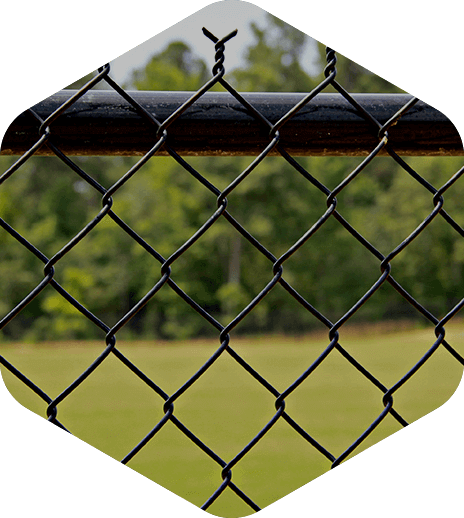 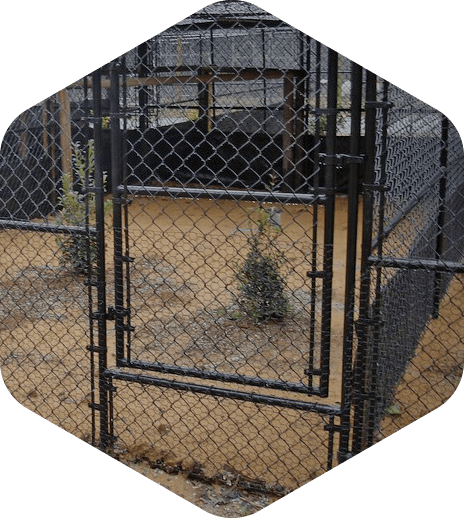 So whether you’re interested in a dog kennel for your backyard or temporary fencing for your construction site in Jacksonville or surrounding areas, you can be sure our team of fencing professionals will provide you with a quality fencing product you’ll enjoy for years to come. 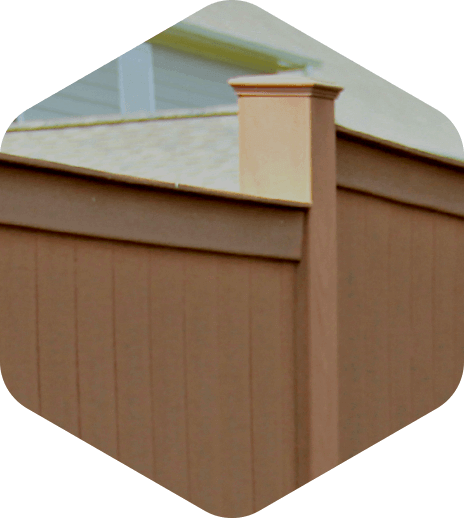 Submit a free service quote request using the form to the right!